Nonplussed Fest aims to discover, showcase and celebrate emerging artists in film, music, and the visual arts that dare to see the world differently. 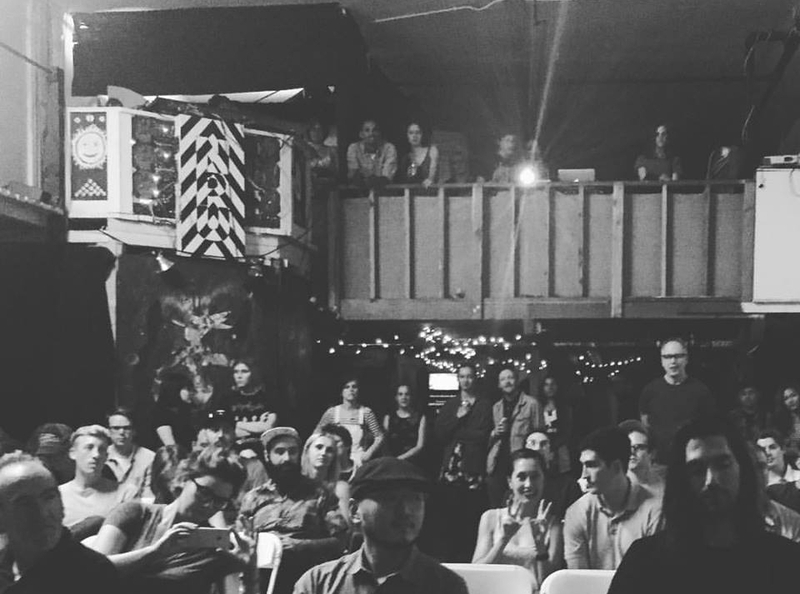 Our emphasis is on providing a unique atmosphere where fellow artists can appreciate each other’s works and foster new collaborations in an intimate and offbeat warehouse setting. Our non-traditional venue in the heart of Los Angeles stands at the crossroads of multimedia experimentation and the entertainment industry. We look to provide our audiences with the best narrative, documentary, experimental, and music video short films in conjunction with nightly musical acts and visual art exhibitions in order to create a dialogue about perception and the transformative power of art across mediums. The fest will feature short film programs, live musical acts, and art exhibitions spanning three days. 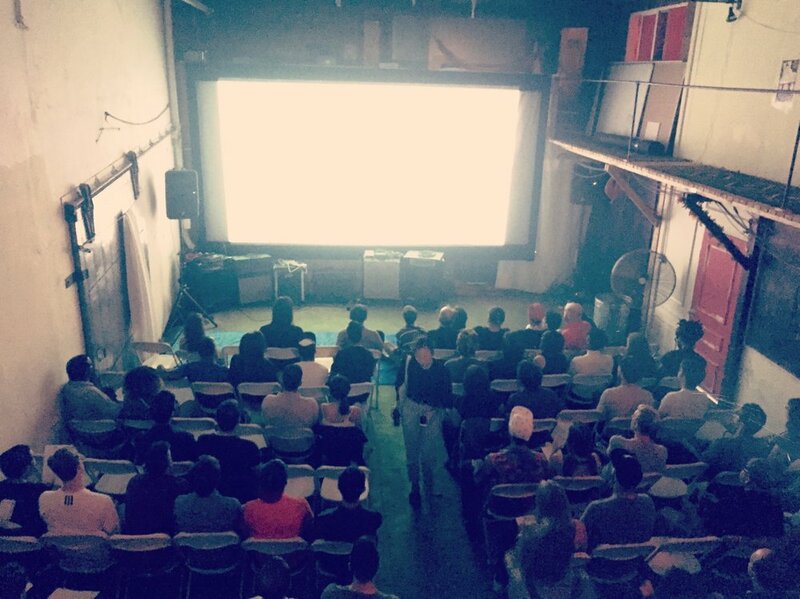 After our screenings at Desert Daze in October 2018, we will reprise the program at Non Plus Ultra February 22-24, 2019.